When TFT Momentum Indicator is in "Chop" the background is painted Yellow. This causes support and resistance to reverse, allowing us to basically play "ping Pong", until Momentum breaks out of Chop. This Trade Happens to get on board short and momentum carry it to 4 to 1 Reward to Risk Profit (in Trade) and then onto more after pause at Double Bottom. 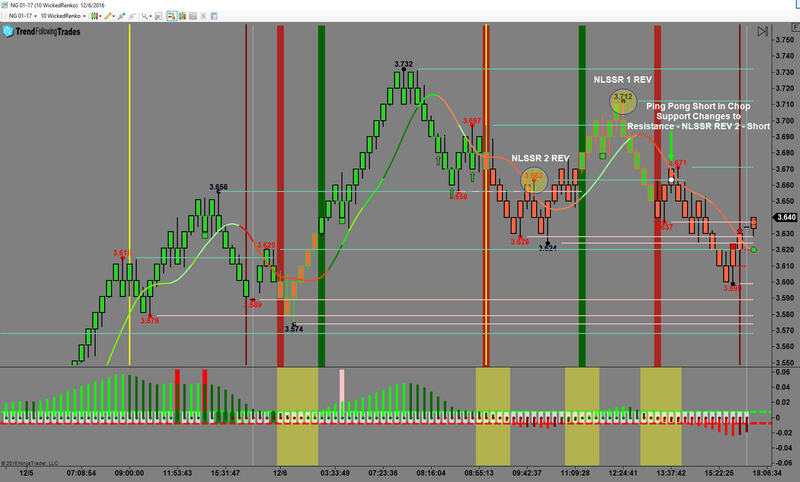 Just another example of Trades shown according to the TFT Trade Plan that is now almost completely posted in its own section for Members Only.